According to Deadline, actress Gal Gadot is set to star in the upcoming Death on the Nile film. Kenneth Brannagh is directing the film, as a follow up to the success of Murder on the Orient Express. Death on the Nile is based on the Agatha Christie murder mystery of the same name, and the film is set to open in theaters on December 20th, 2019. DC Universe has debuted several new promotional clips for its upcoming Titans live-action series. Each 30-second promo introduces the powers of the four main characters- Robin, Raven, Starfire, and Beast Boy. 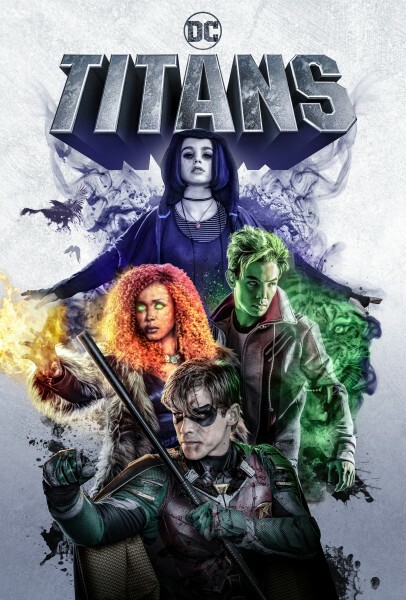 Titans premieres on October 12 on the DC Universe streaming service. See the Robin promo below! Actress Jennifer Beals has just been cast in the upcoming Swamp Thing series for DC Universe. Beals will portray a stern and pragmatic sheriff in a Louisiana town, and her role does not appear to be based off of a specific DC Comics character. Swamp Thing is expected to debut on the DC Universe streaming service in 2019. Netflix has announced that it is developing a seven-episode live-action series called The I-Land. 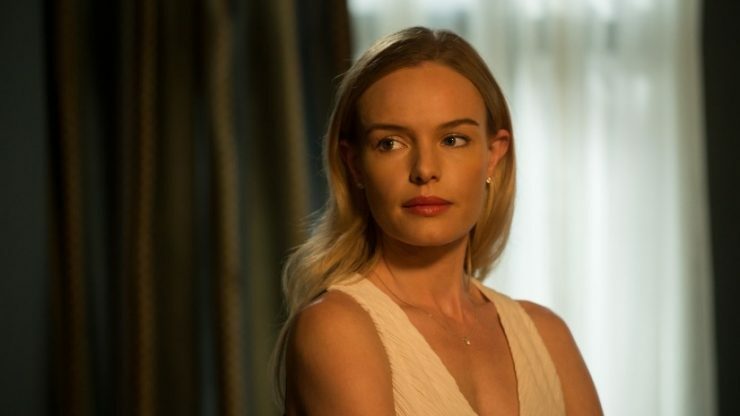 Alex Pettyfer, Natalie Martinez, and Kate Bosworth are three of ten people who wake up on a treacherous island with no memory of who they are or how they got there. This science-fiction drama has no planned release date just yet.